“We’ve got to somehow get people to understand in an interdependent world we ignore evidence at our peril. We ignore what other countries are doing well, at our peril. We ignore the imperative of creative cooperation at our peril,” he said. 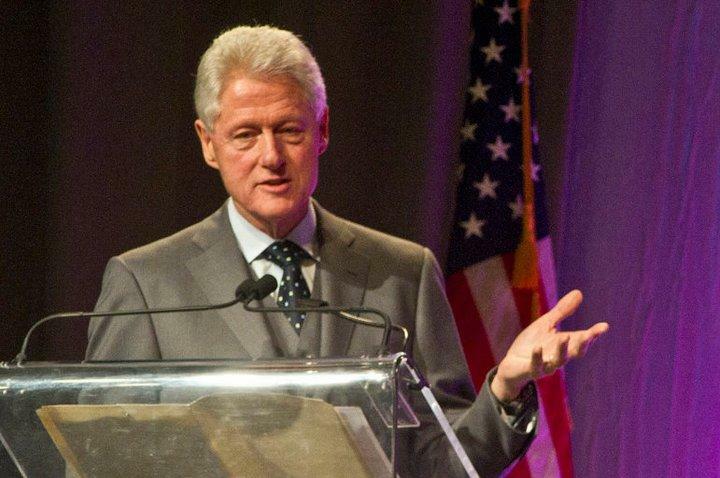 Clinton said it is important to examine sustainable issues from a holistic perspective based on the interconnection between human behavior, economic and social systems, and the environment.